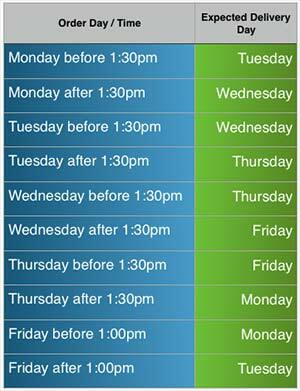 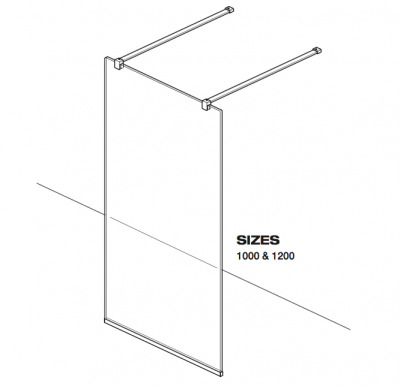 The Impey Aqua-Screen X has been designed for long lasting performance. Precision engineered, with classic minimalist styling, the new Aqua-Screen X range is designed to perform to the highest standards and maintain its pristine looks, even when in constant use. 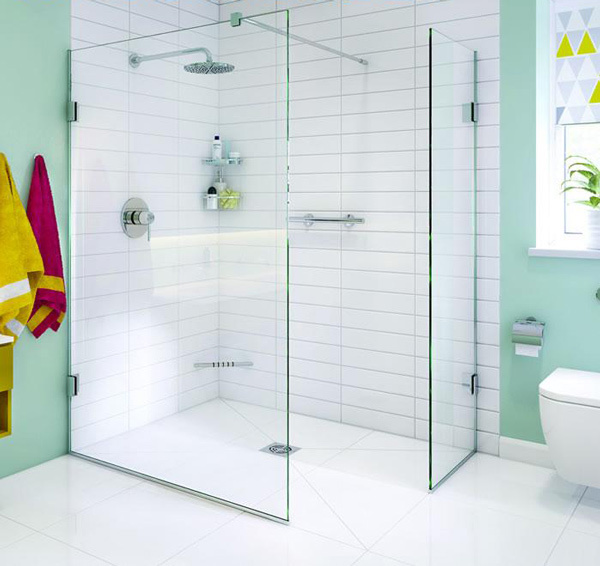 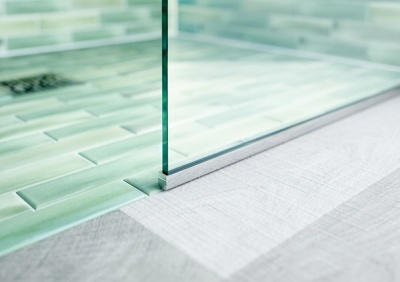 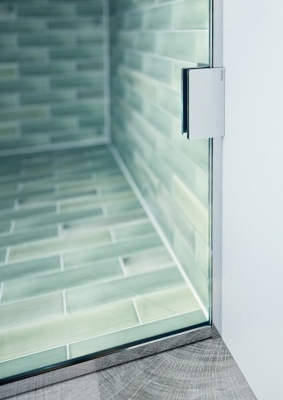 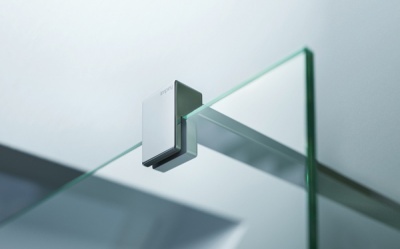 With 10mm toughened safety glass and meticulous attention to detail including adjustments for out of true walls, Aqua-Screen X offers you a range of fixed panels in a wide range of sizes and combinations from 500mm to 1200mm - all with smart hidden installation features to enhance both aesthetics and the user experience. 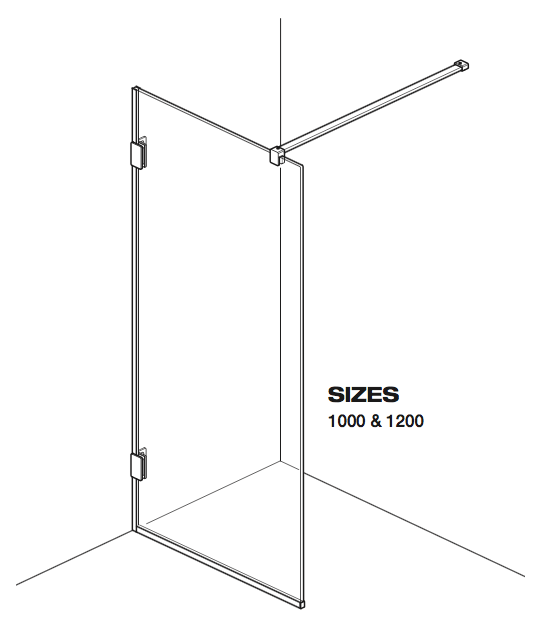 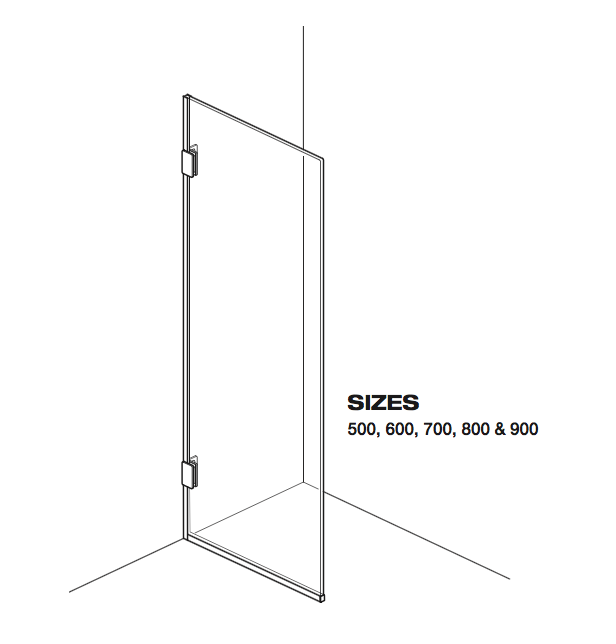 The 1000mm and 1200mm Screens come with a tie bar-wall brace.